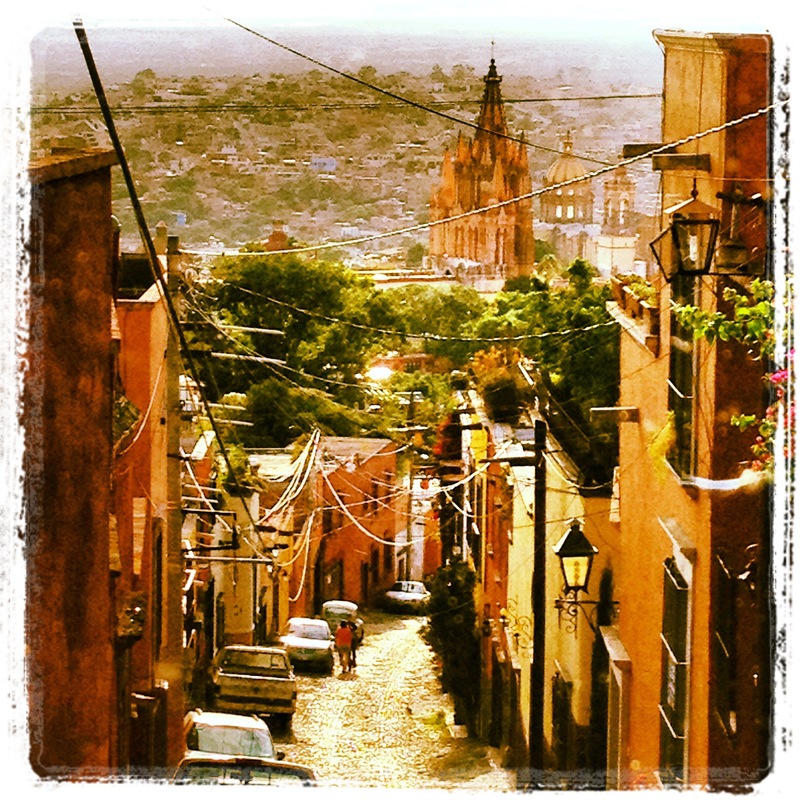 San Miguel de Allende is a magnificent place to live, work and raise a family! It only takes one walk through San Miguel to realise that it is a great example of conservation. San Miguel’s historic zone, is a very placid, quiet area, filled with precious colonial buildings. 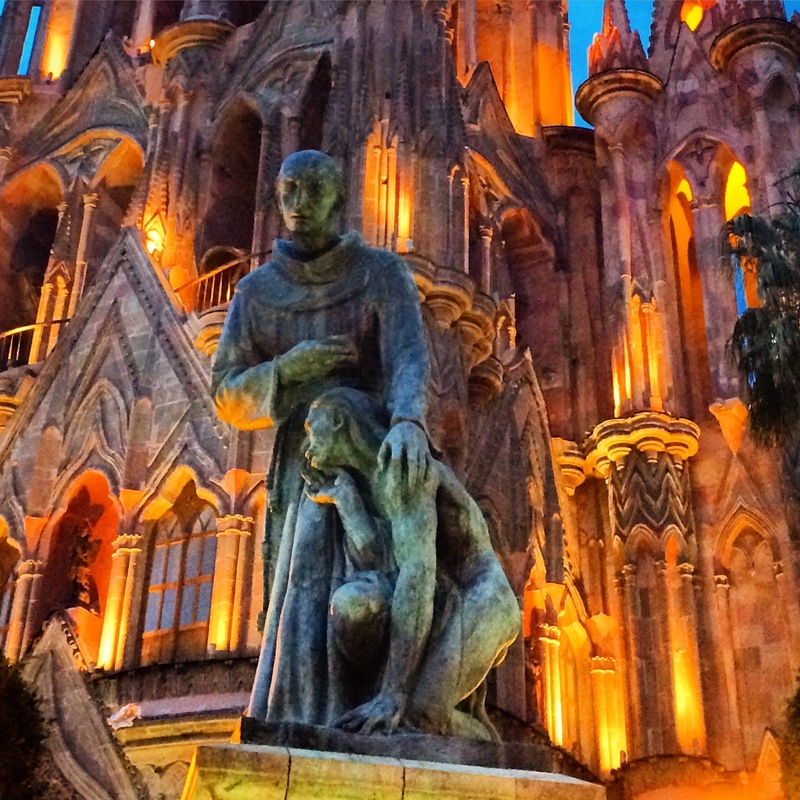 Founded by Fray Juan de San Miguel over 450 years ago. San Miguel de Allende besides enjoying one of the best climates in the world, is a fascinating city, bright, seducing, and full of artistic and cultural riches. In the center of the city is the Parroquia of San Miguel Arcángel, and has become a very important landmark in this beautiful and mystical city. San Miguel de Allende is considered to be not only one of the most beautiful cities in the whole country of Mexico, but all around the world. It is also known as the "Ciudad de las Fiestas" for it’s calendar full of cultural and religious festivities, as well as various international festivals. San Miguel’s marvels don’t stop there, San Miguel also offers it’s visitors with an endless amount of restaurants, cafes, night clubs, art galleries, decorative gift shops, art schools, museums, etc. Some of the most typical handicrafts here in San Miguel are blown glass, wrought iron, tin, silver, leather articles, and more. As you should know, there is not a particular place around the world that can be considered as 100% safe. At the same time, there's no other emotionally packed issue on today's community agenda than protecting ourselves and our families against transgression. The crime factor is one of the most critical considerations to study and analyse, before making any decision on settling in a new place. San Miguel de Allende and the State of Guanajuato are proud to have one of the lowest crime-rate numbers in the country, and in a recent study positioned among the safest cities in the world. Although it is located in the Center of the Mexican territory and being crossed by several number of highways , this State (with almost 5 million people) is rated very low in the crime charts. And improving!!! The "Guanajuatenses" (as Guanajuato residents are called) are famous for being the friendliest people in the country. Today’ s world of personal computers, enhanced communication, and fast access to resources, opens the opportunity to explore new horizons of creativity and productiveness. The possibilities are boundless. Some who are willing to generate initiatives are disappointed in their quest for challenges. Nevertheless, like most crossroads to greater rewards in life, there can be a disadvantage in pulling up stakes. Many ones who have reached this point in life in the company of the attraction of a new beginning, have often to face the reality of leaving family, valued friendships, long-held institutional ties and/or familiar surroundings. 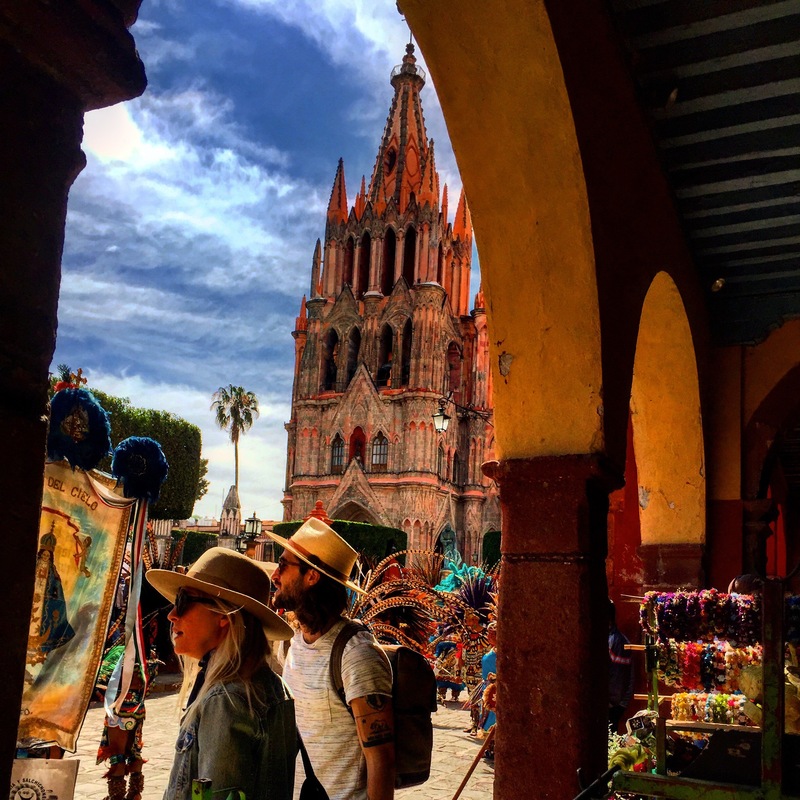 Moving to San Miguel de Allende offers an interesting number of attractions that can make this big transition, more attractive and less daunting. One of our most charming aspects at San Miguel de Allende is our constant interest in building new friendships and gathering new neighbours. Like you, most of them are expected to have experienced the similar departure trauma. 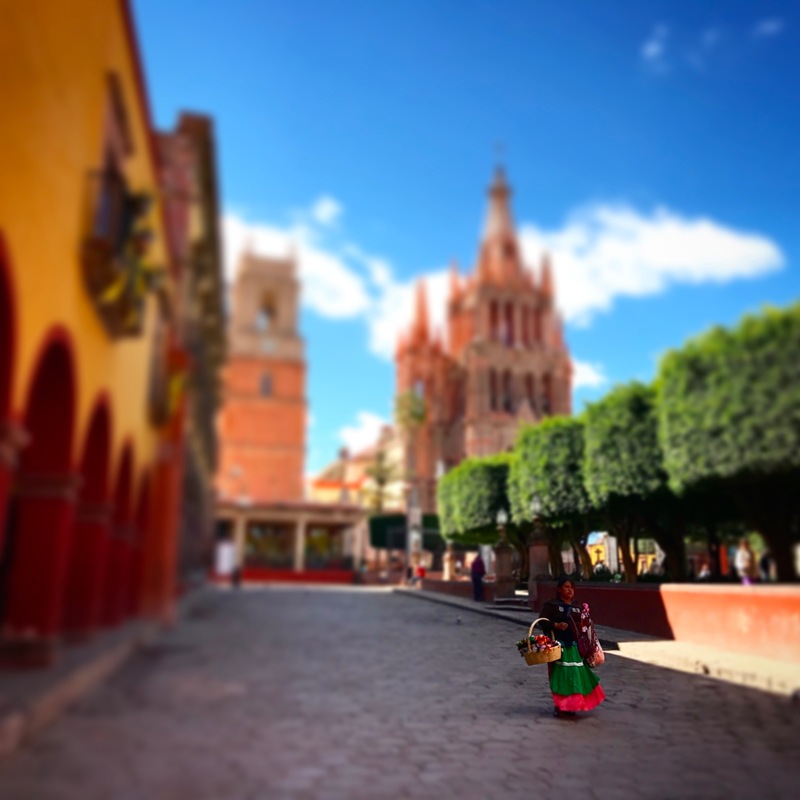 San Miguel de Allende, by its proper nature offers opportunities to "fast forward" the assimilation process. 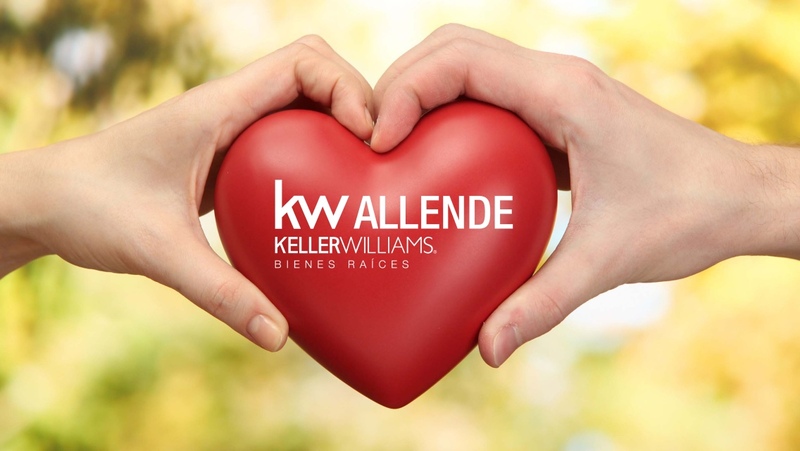 Make a successful residential transplant!!! The mechanism for social interaction and the common denominator of shared experience, speeds up the pace of inclusion. Self-centered career objectives and absorbing family responsibilities are no longer the main focus of our lives. The new age of active ’adulthood’ offers an assortment of opportunities to develop interests, talents, and satisfactions never acknowledged before. If your priorities in life are living in San Miguel surrounded by nature, having the convenience of a new, smooth, social interaction period, experiencing new challenges, as well as having a large number of recreational sporting options, then San Miguel de Allende is the right place for you!